Get into your car and explore the exciting world of street drag racing! Make a name for yourself in the scene as you race against various opponents and climb the ladder to the top. Wait for the perfect moment to switch gears and prove that you're the best driver in the city. Earn prize money, pimp your car and unlock new and better vehicles. Can you beat them all and become drag racing champion? 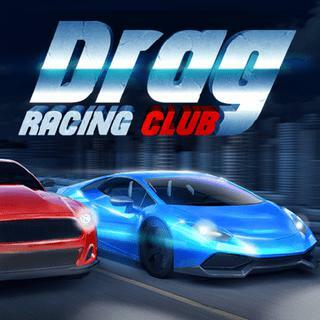 Drag Racing Club - Find Drag Racing Club in our vast HTML5 games catalogue. Only the best and newest HTML5 games for all audiences. Guaranteed success with Famobi.